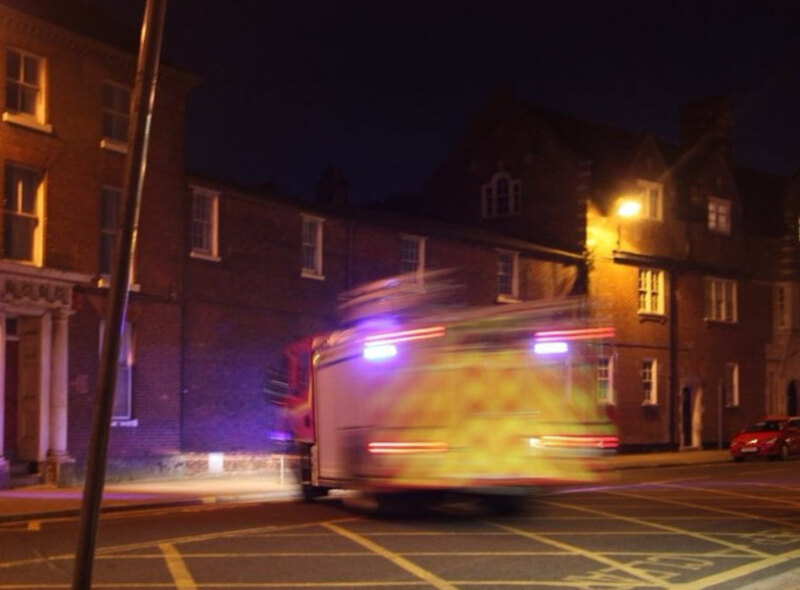 Anglia Fire Assessments was developed as a fire consultancy because we identified that there was a real need for compliant and cost sensitive fire safety advice within the business community. Our consultants have all gained experience as operational fire officers, fire authority enforcing/fire safety officers, and training instructors. Our consultants are all Members of the Institute of Fire Engineers (MIFireE) and NEBOSH (General health and safety) qualified. We provide comprehensive fire safety risk assessments that are compliant and user friendly; many risk assessors just produce basic tick box reports which may not be compliant with the expectations of the enforcing authorities. We are always pleased to show you an example of the standard of report that we deliver to our clients. In addition to our fire consultancy work we take the same pride in the quality of the training that we deliver; our fire safety training is informative, dynamic, interesting and current. Your staff will not fall asleep in our presentations! We can also train your staff to undertake simple fire risk assessments of their workplaces to help monitor the fire safety management systems. Should you work in an industry that requires the special skills of using Breathing Apparatus if you need to enter Confined Spaces we are also able to provide Breathing Apparatus and Confined Space Procedures training. Do your staff handle petrol or LPG, if they do you will know that the DSEAR regulations require regular training for them. Many companies require Spill Response training to ensure that they comply with their ISO 14001 accreditation, give us a call as we can help you with this. 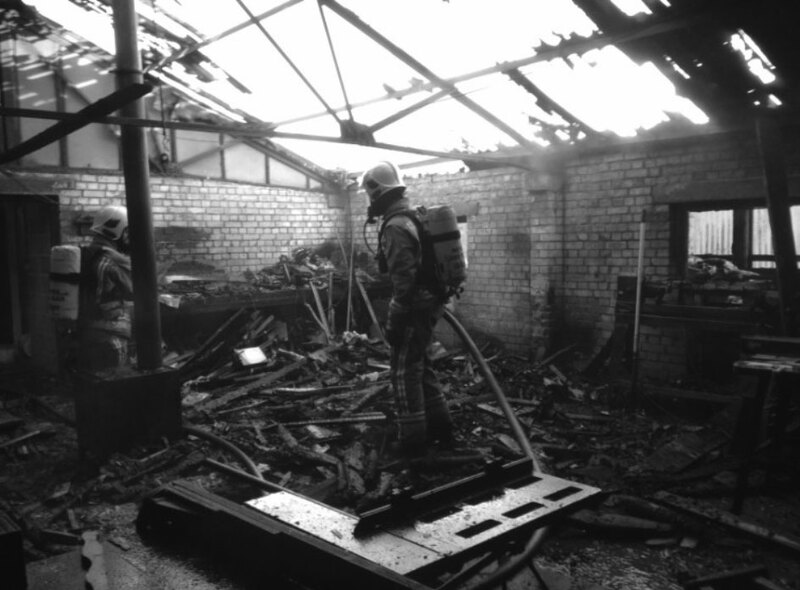 If you have any fire safety queries or need competent help to assist you in the undertaking of a Fire Risk Assessment or in the delivery of staff training involving Fire, Breathing Apparatus, Confined Space Procedures or Spill Response then we can help.